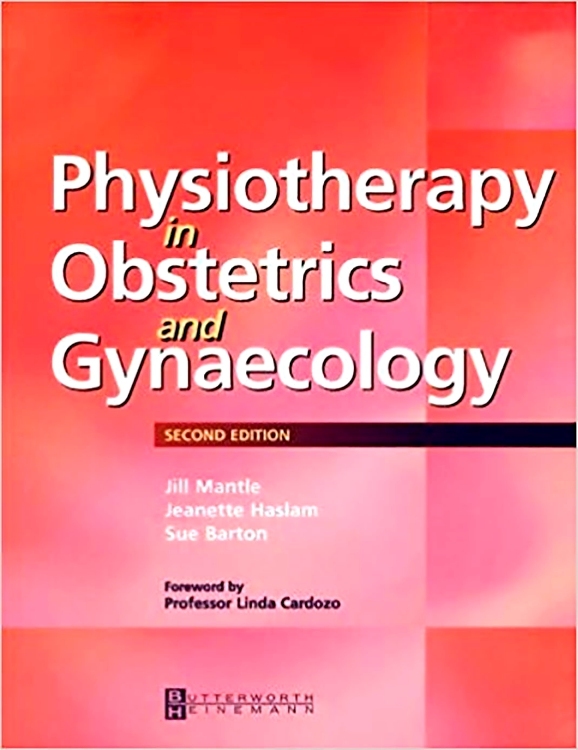 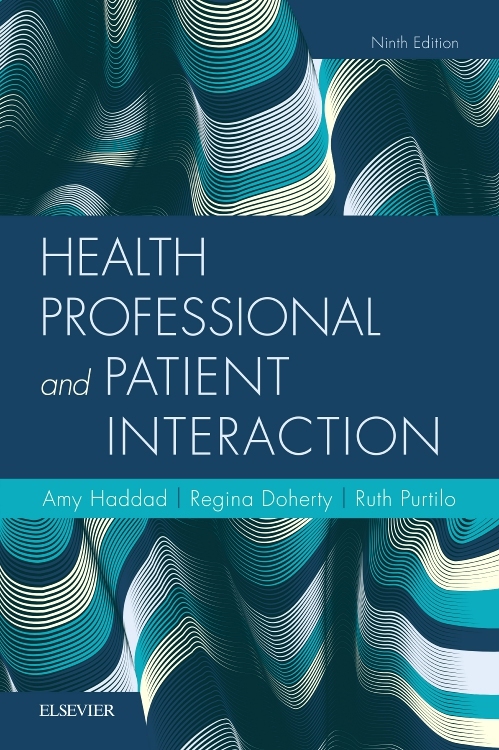 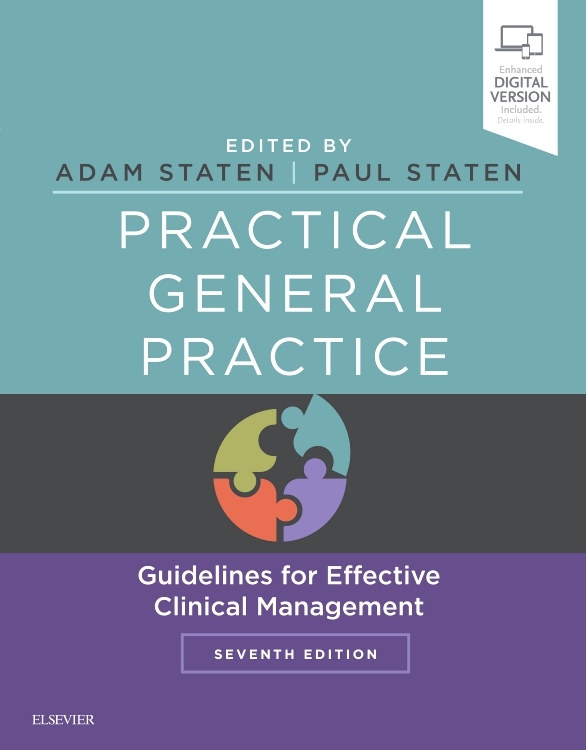 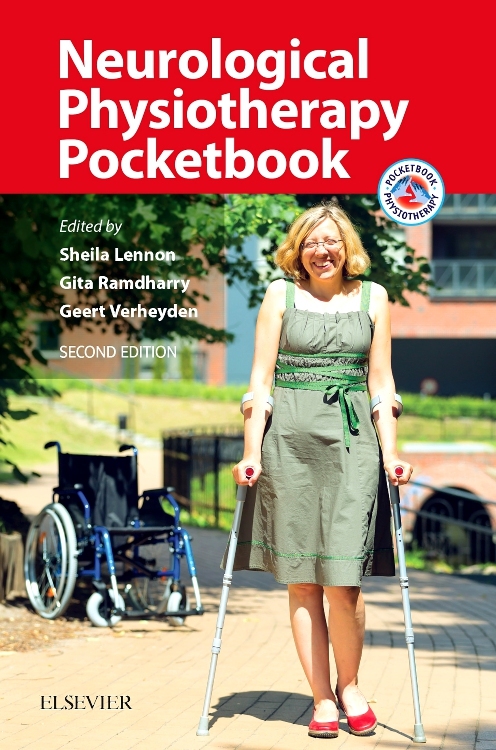 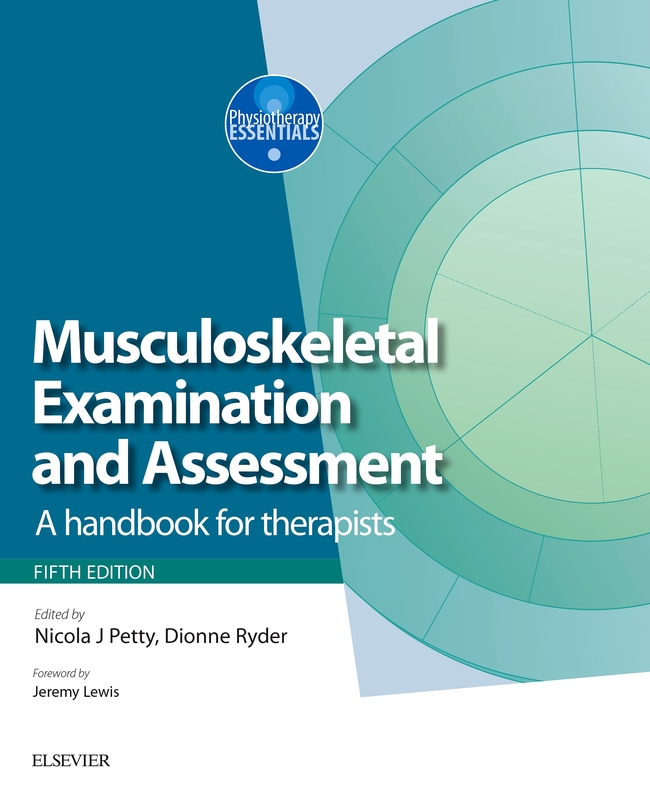 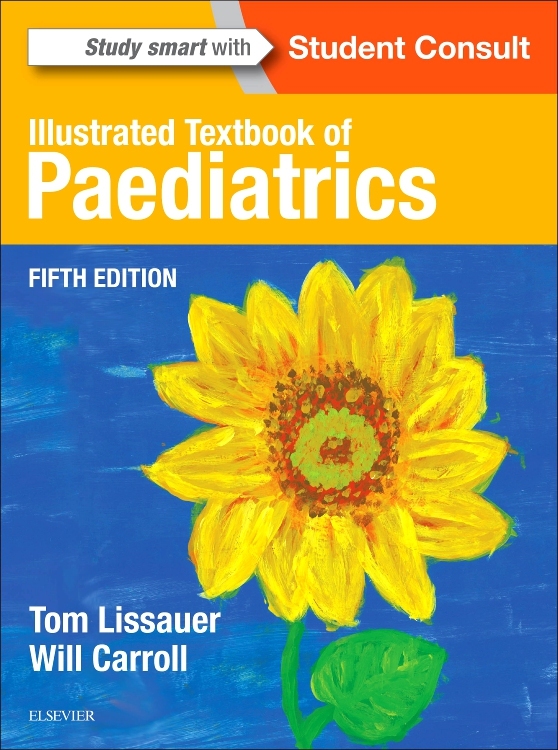 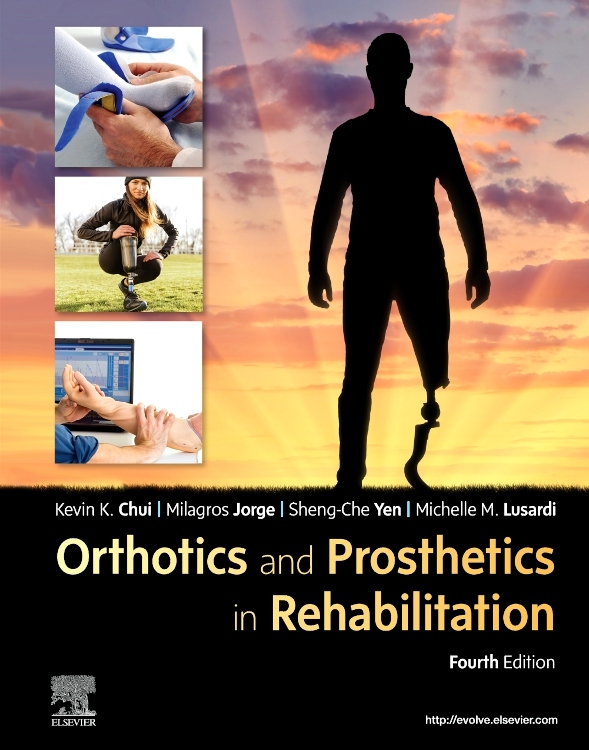 A textbook for podiatry students and others which looks at the treatment options for foot problems, how the appropriate selections should be made and how they should be incorporated into the management of the affected patient. 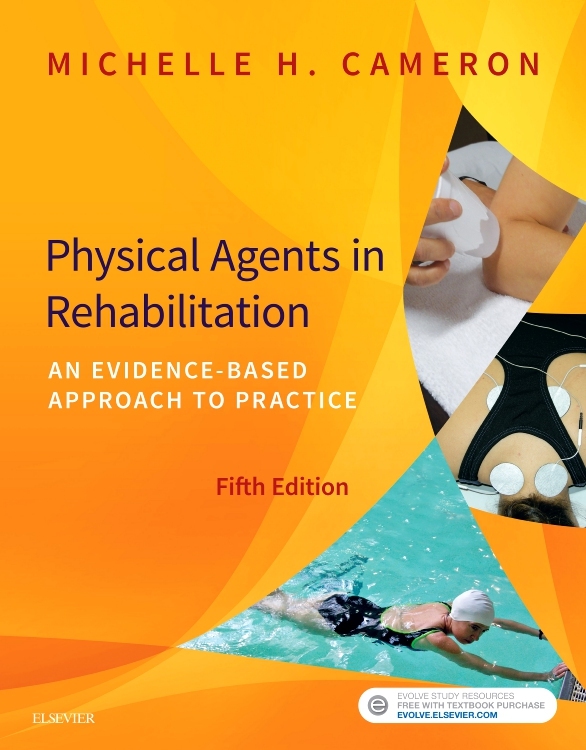 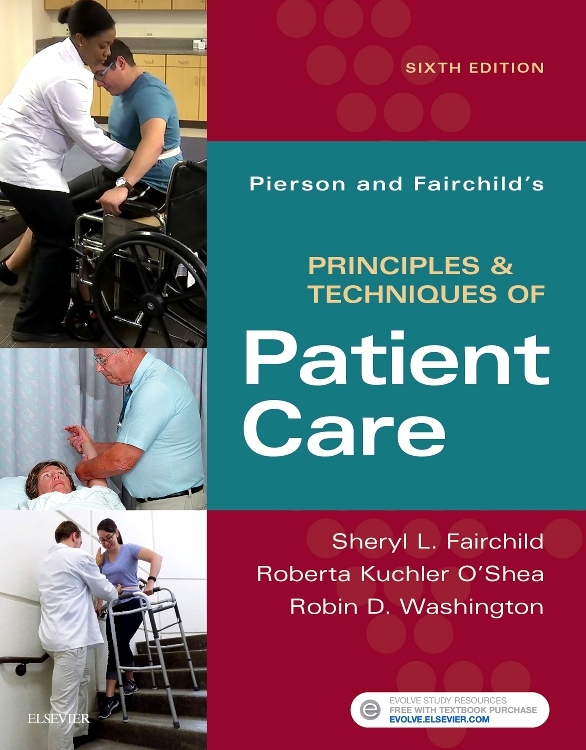 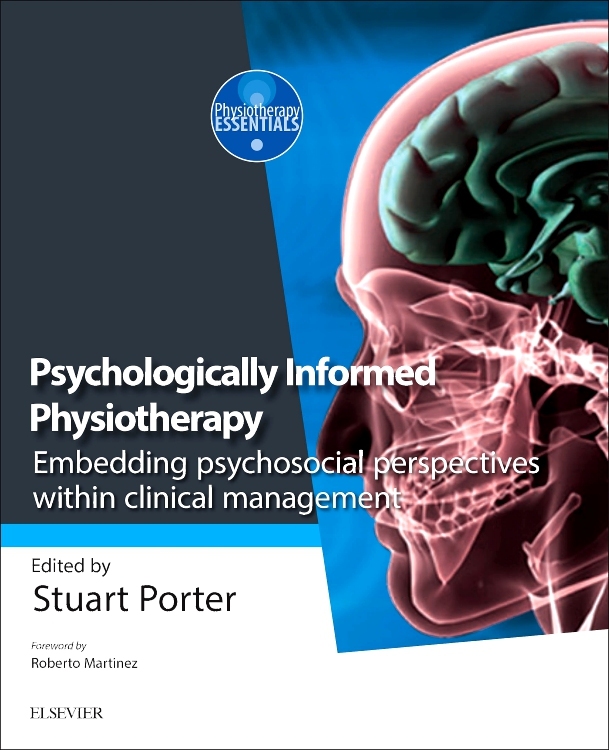 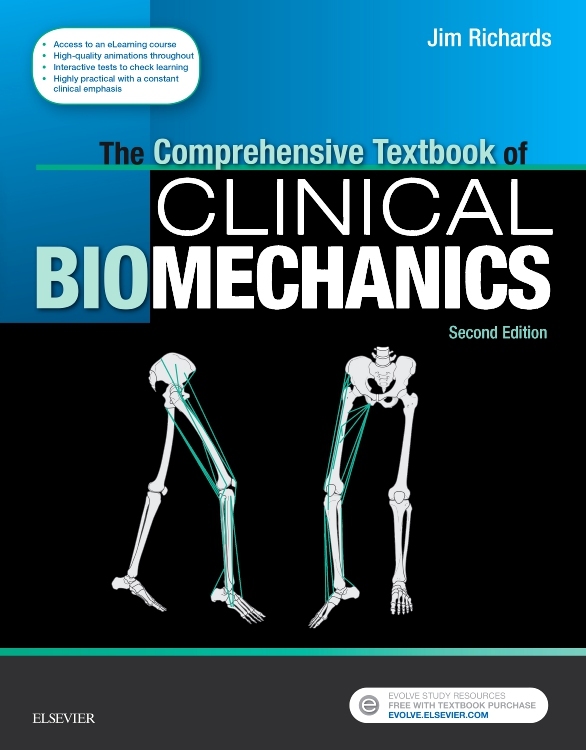 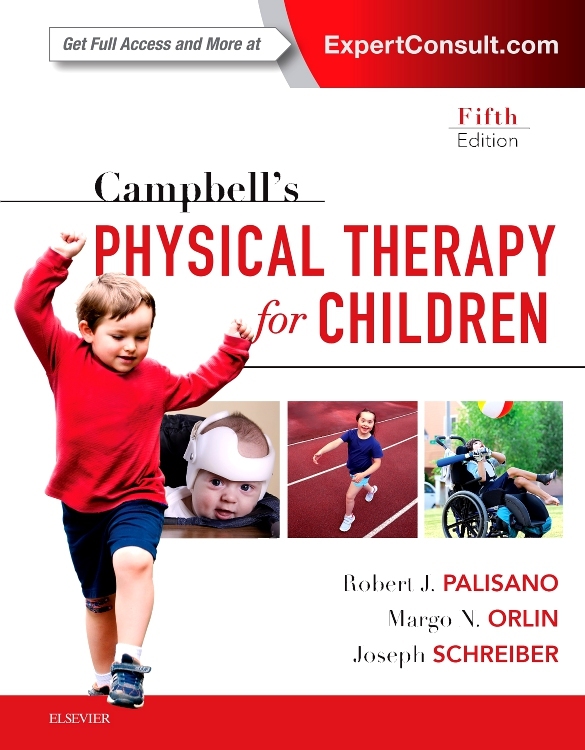 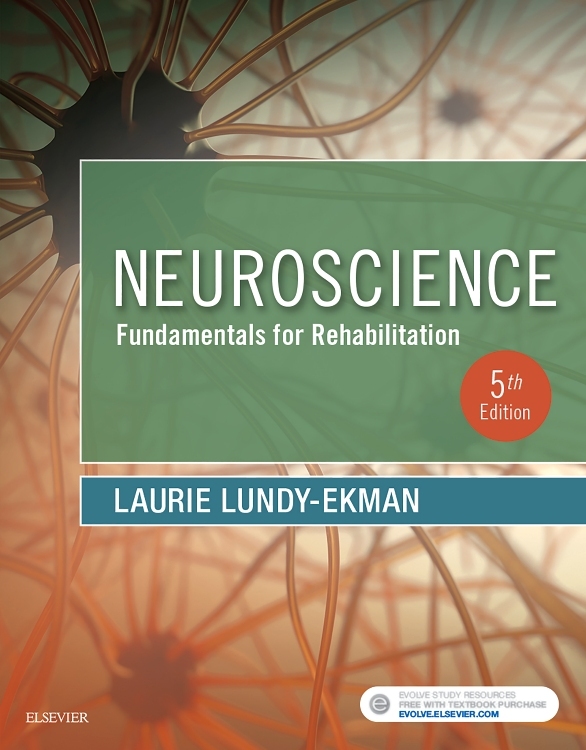 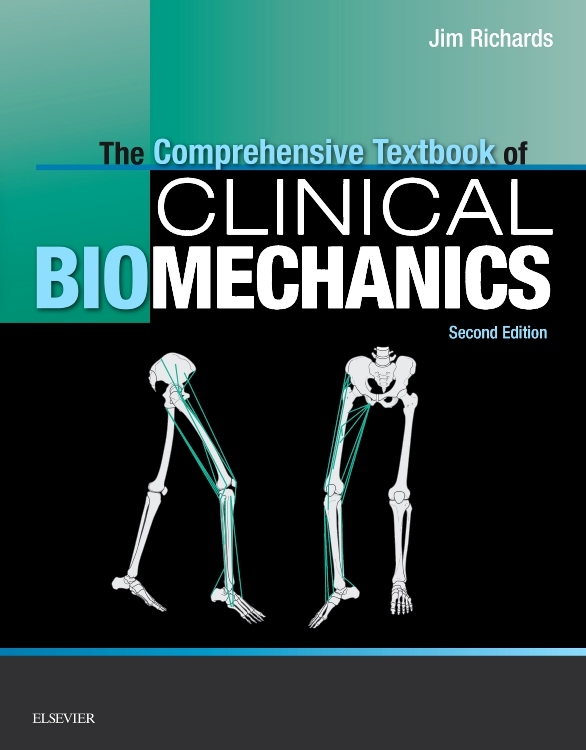 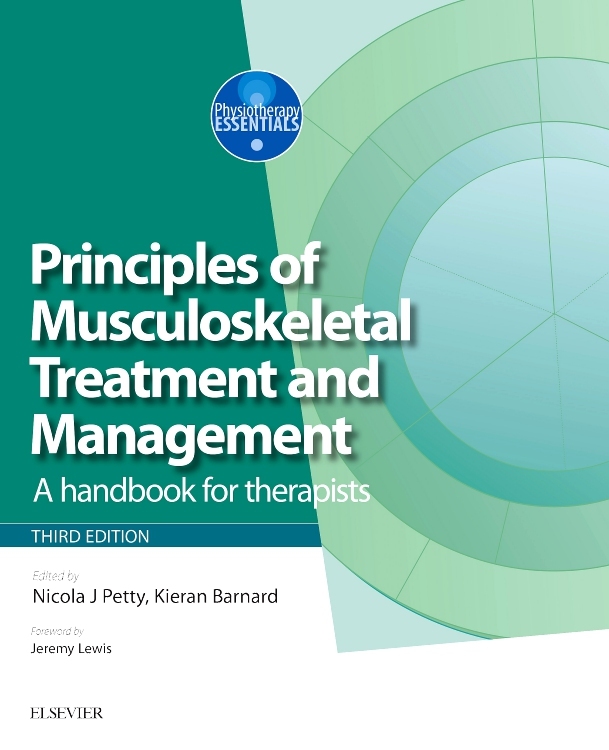 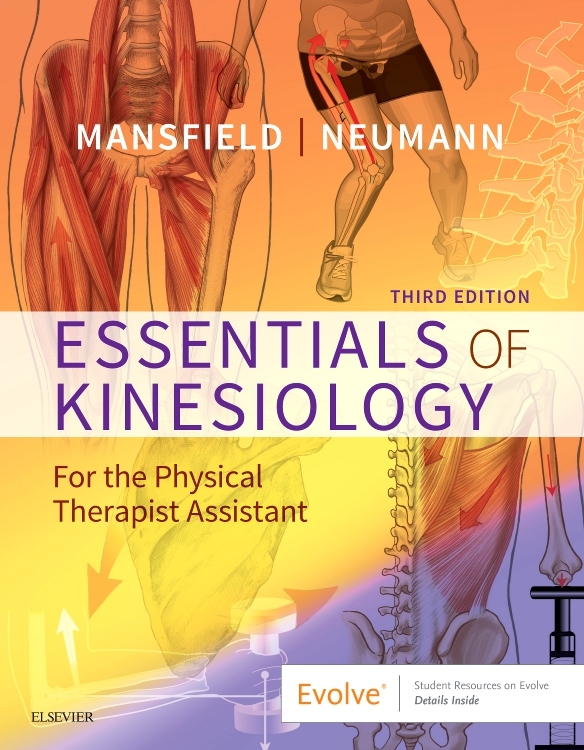 The text is in 3 main sections: the essntial principles of managing foot disorders; methods for managing foot conditions; and the management of specific client groups. 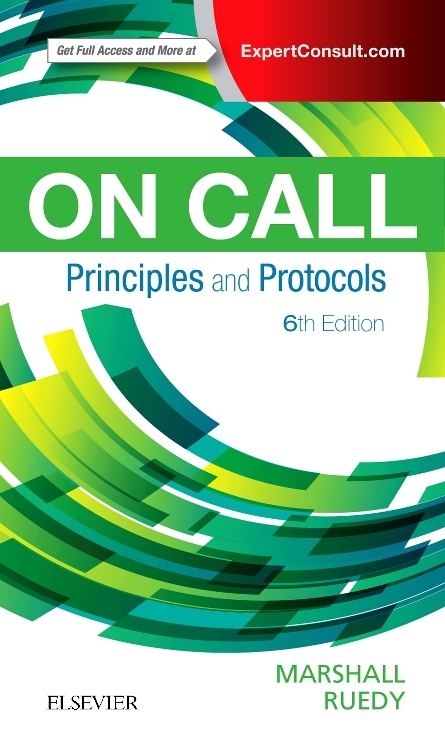 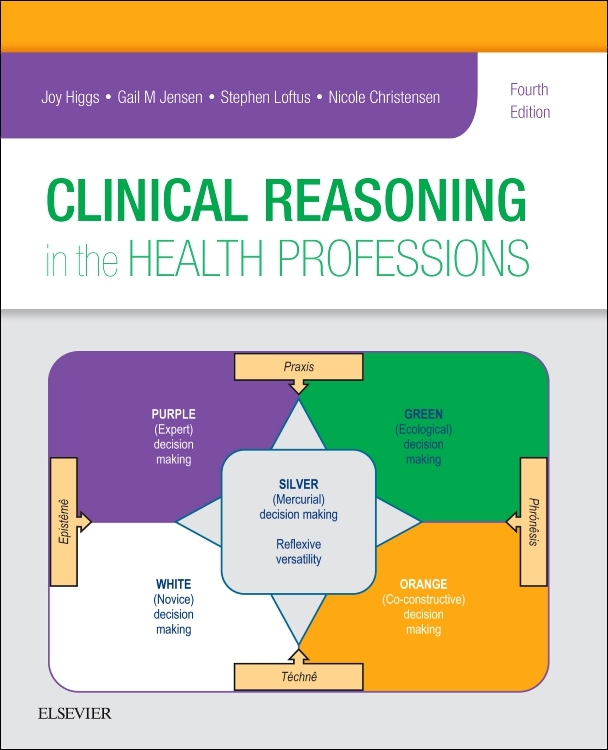 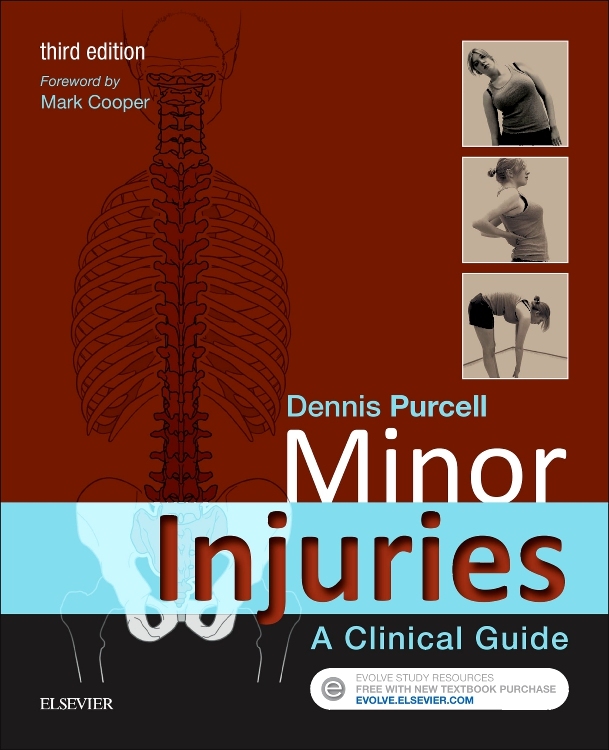 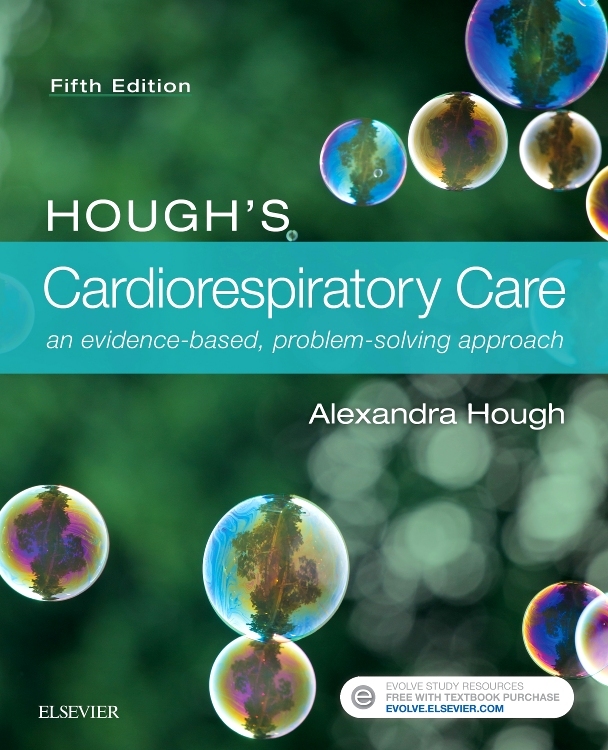 "This is a really useful book, with a clear and logical arrangement of chapters. 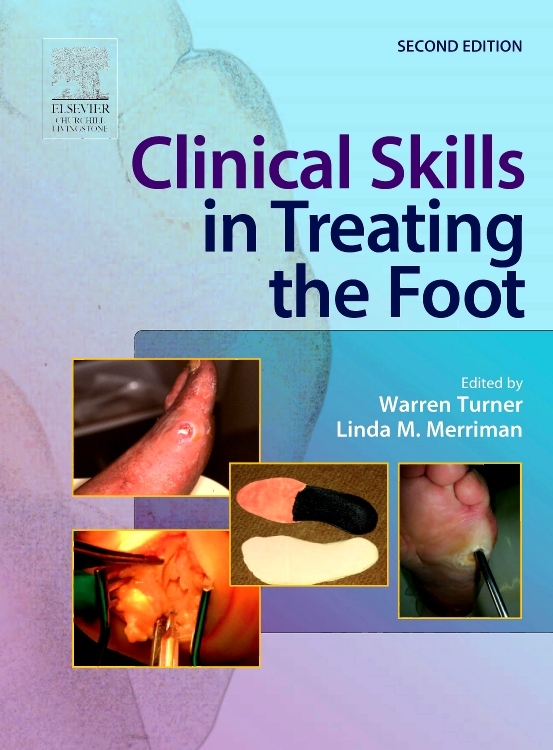 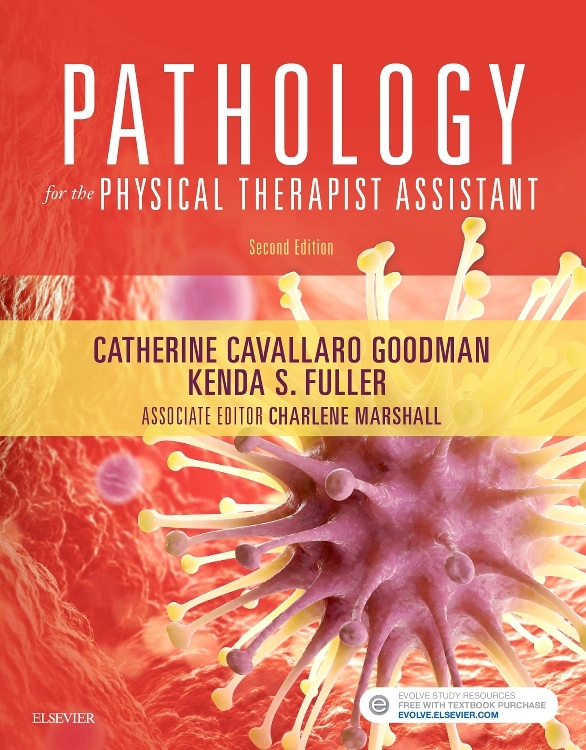 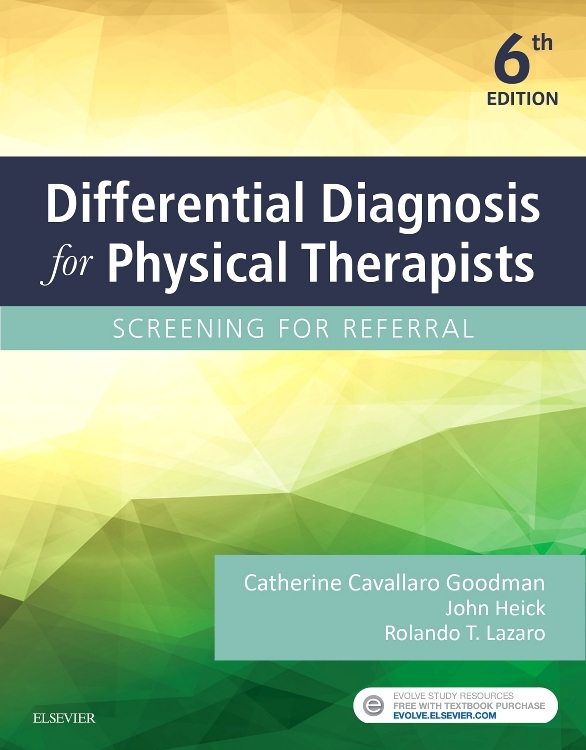 It discusses the different treatments at the podiatrist's disposal, providing good diagrammatic and photographic illustration to aid understanding, as well as discussing treatments options for specific client groups and the factors that need to be considered. 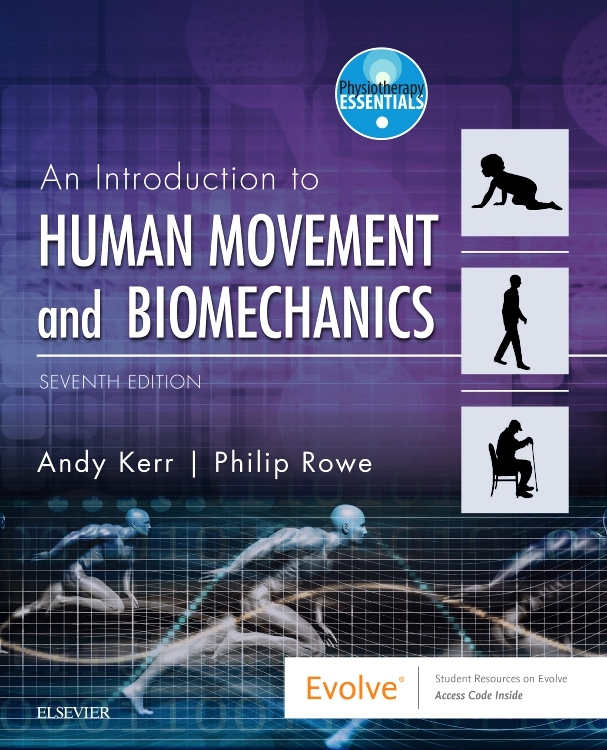 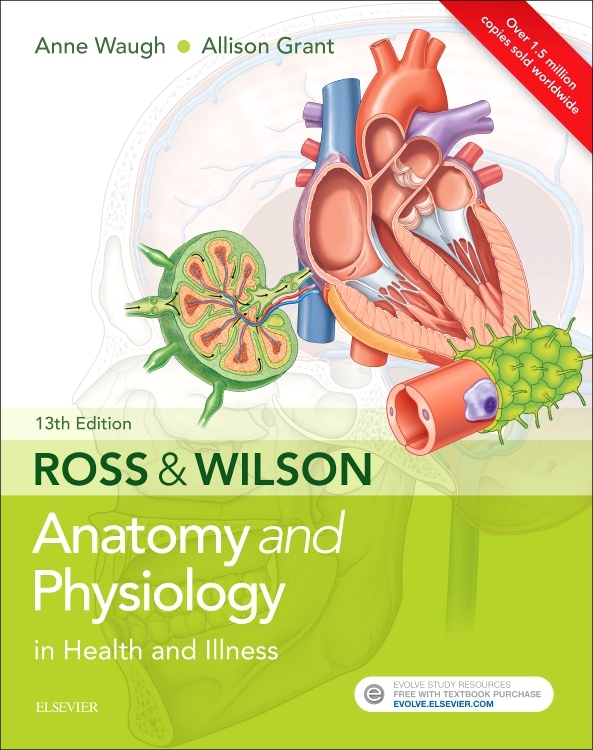 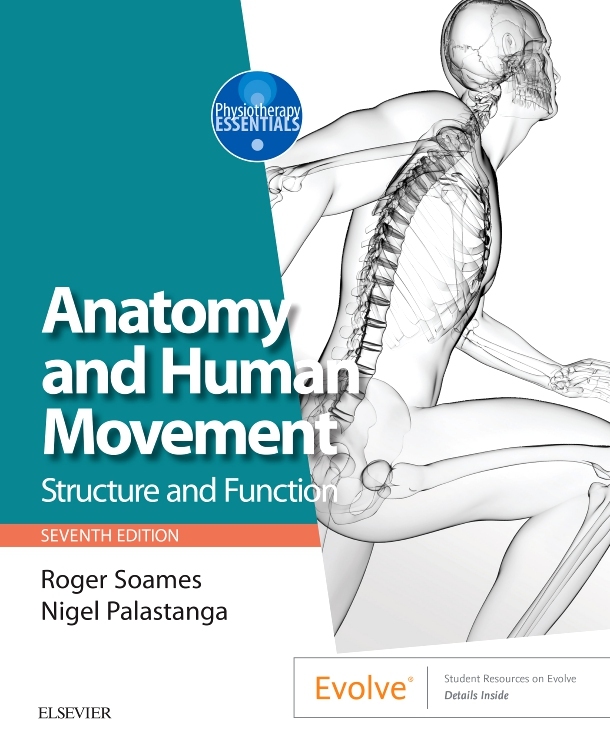 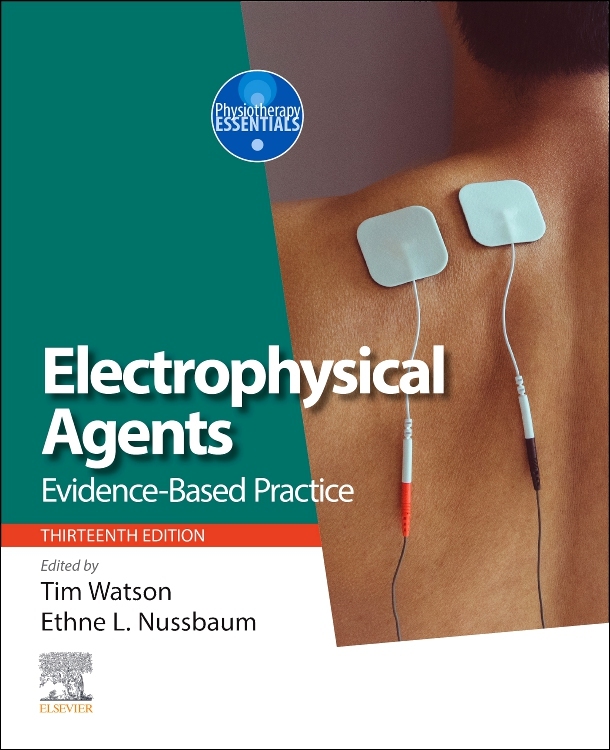 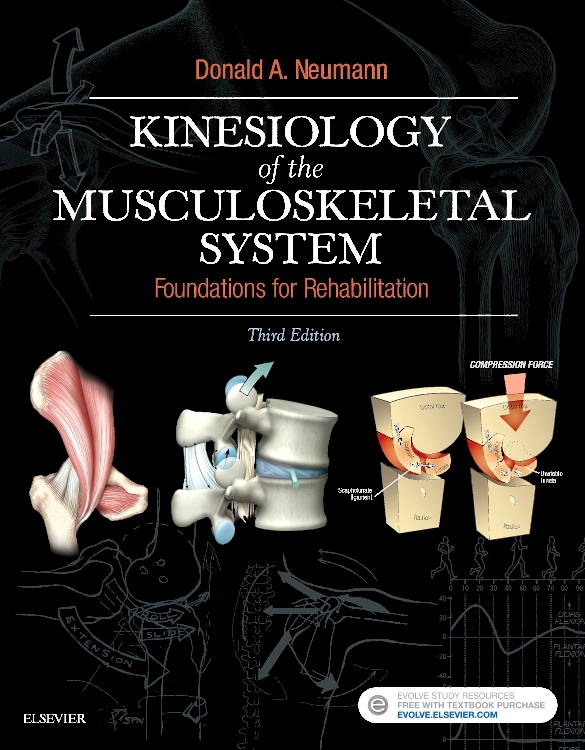 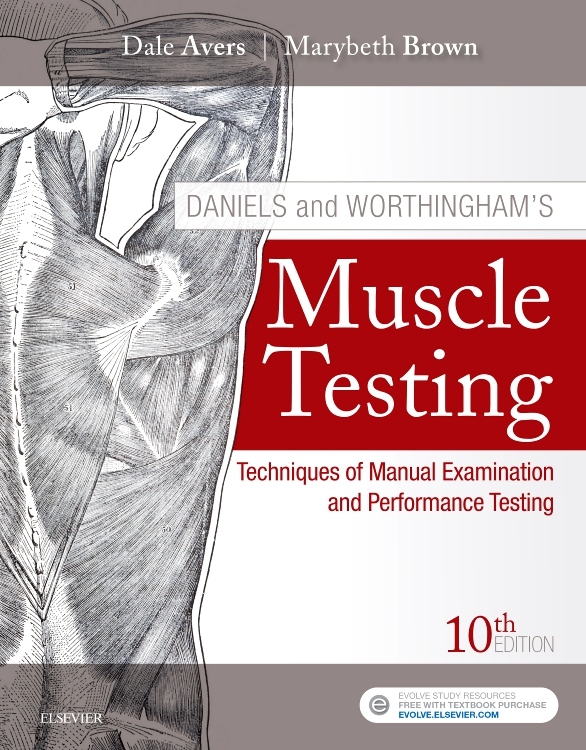 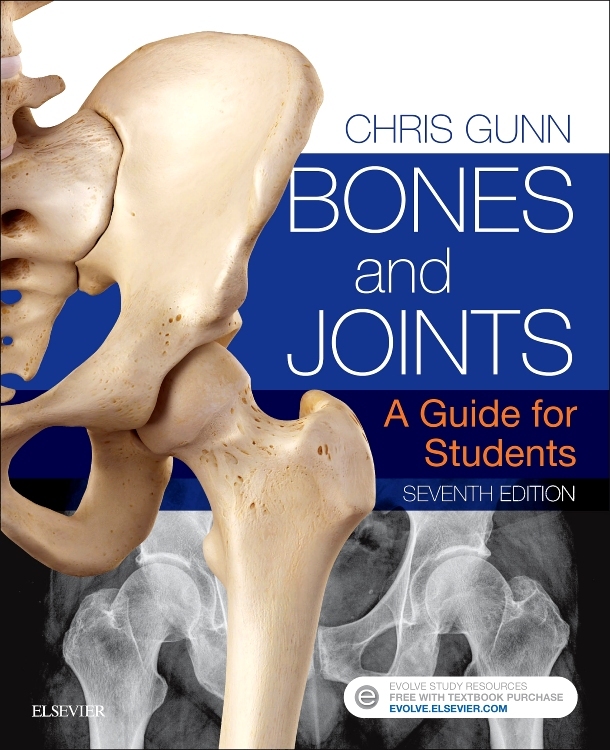 I would recommend it to any undergraduate as a key text book, very readable and worth investing in."